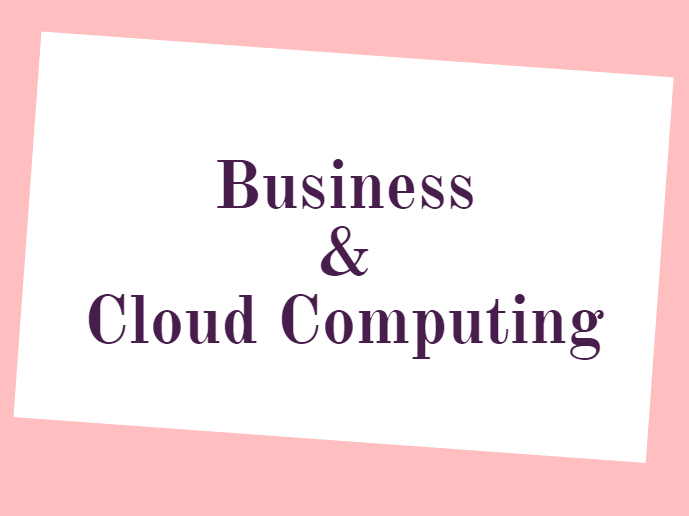 How Business Is Influenced Through Cloud Computing ? Cloud service can provide your business with the software solutions in order to improve company’s computing resources, make it easier to manage. You can reduce a lot of issues such as data redundancy or data recovering processes and other administrative headache. As the knowledge required for cloud services is supported by the high pro developers, resellers, managers, etc. your business can consolidate costs and attract dedicated talents into the company. Also you can forget about the software and hardware services that you had to maintain and upgrade continually. Thus, you can decrease the most overhead and pass your computing issues into reliable hands. Usually the need of implementing cloud is to increase CPU utilization by the apps consolidation, resource pooling and eliminating unnecessary tasks. There are also other important benefits such as deploying projects faster, decreasing costs of hardware maintenance, access to the edge leading solutions in IT field, less bugs, improving cash flow, etc. that you can gain by simply adopting even a partial cloud service strategy.